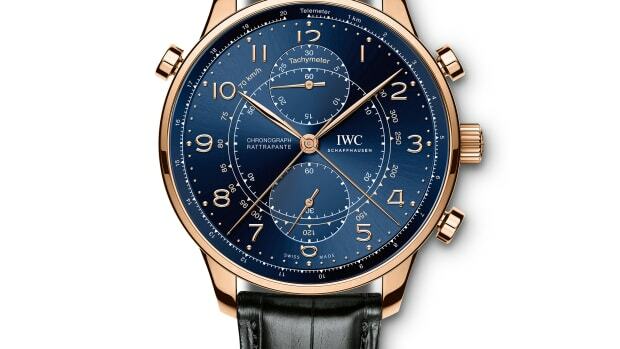 Many don&apos;t know that IWC was originally founded by American, Florentine Ariosto Jones, who ventured to Switzerland to create high-end pocket watch movements for the USA. 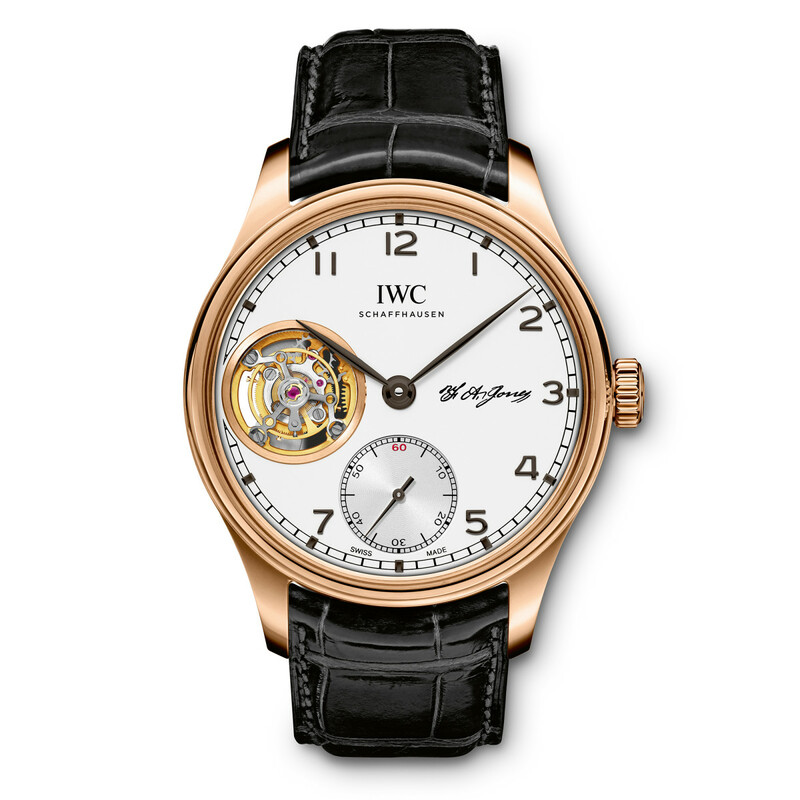 This week, IWC pays tribute to its founder with a very special Portugieser. 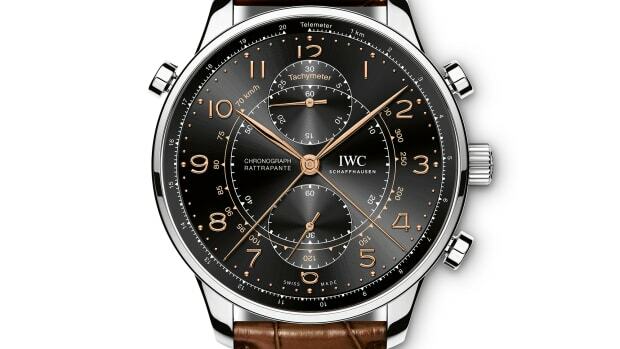 Limited to 27 pieces, the watch is described as a "D. H. Craig USA" model, which is named after Jones&apos; uncle, Daniel Hastings Craig, another successful entrepreneur, who is said to have possibly provided IWC a little capital assistance during its early days. The watch features a red gold case, silver-plated dial, and has a tourbillon movement called the 98900 caliber that touts a 54-hour power reserve. 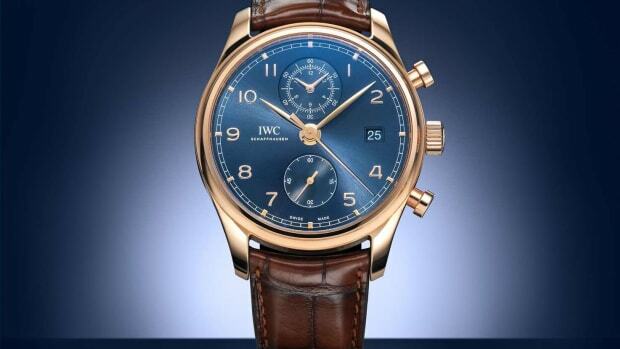 The watch is available now and exclusive to IWC&apos;s American boutiques.